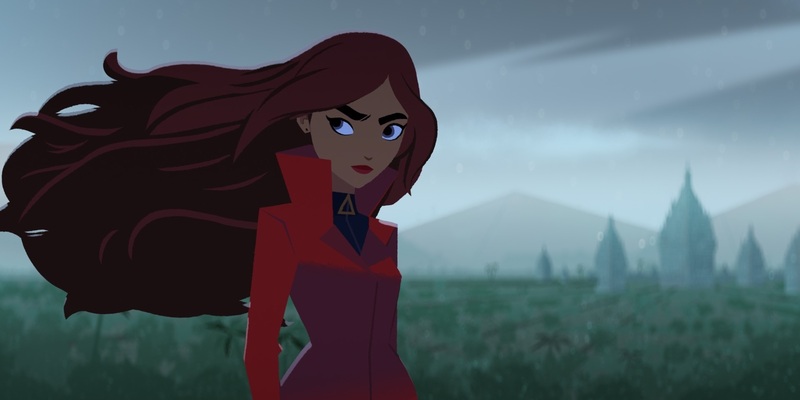 It's been many a year since an official Carmen Sandiego video game was released. The series was a mega-success in the late '80s and early '90s but has mostly faded away in the intervening years. Netflix recently released the first season of its new animated show, which apparently renewed interest enough for Google to make a cool little browser game. Being called Where on Google Earth is Carmen Sandiego?, this new adventure title tasks players with finding the elusive thief in actual real-world locations by utilizing satellite photos of areas that "red" has supposedly stopped at. You'll question witnesses, spin a model of the globe, and travel to different areas to finally nab Carmen much like in the classic PC titles of old. Google Earth only works in Google Chrome, though, so you'll need that to give this a try. I'm not sure if the mobile app supports hunting down Carmen, but you don't need a beefy PC to look at Google's model of our planet. Just open up the page and click the red-hatted icon in the bottom right corner of your screen.